Simmba Third Week Box Office Collection, Does Well Again! 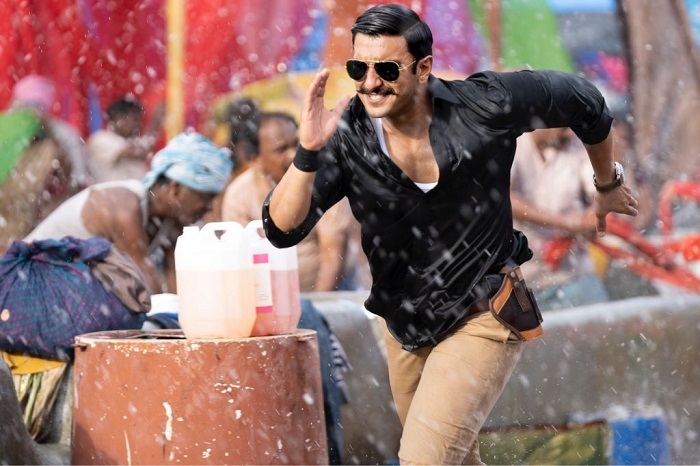 Simmba has shown significant drop in third week and that is mainly due to the new releases in URI and The Accidental Prime Minister. Still, film has collected well and still has an outside chance of challenging 250 crore mark in India. Simmba added an approx 1.2 crore nett on 3rd Thursday. Film 3rd week total stands at approx 20.05 crore nett. Simmba total business at the end of week three is around 232.45 crore nett approx. The way film is heading, lifetime collection is trending towards 240-245 crore nett mark. This Friday again there are new releases and screening of Simmba will be further reduced. Plus, film is also facing stiff competition from URI which is running exceptionally well in theaters.